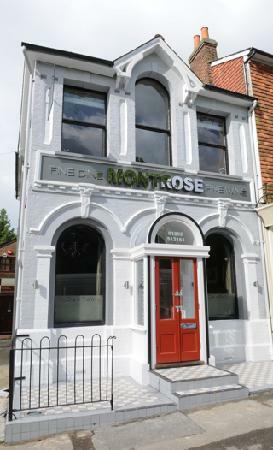 Located in a Victorian building over two floors, smart restaurant serving food from an a la carte menu. Priding itself by using local and seasonal ingredients to produce a mix of traditional and modern European cuisines. Two private rooms for hire.